Secluded land in the heart of Muse. These 8 acres are fenced and crossed fenced. 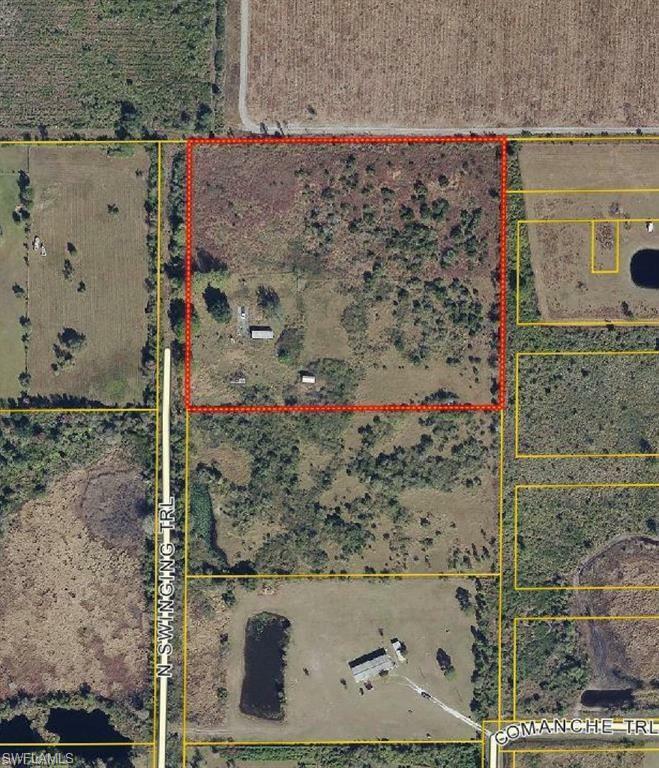 It also backs up to the Lykes Brothers property, limiting any future development. This property could be a future getaway to enjoy the roaming wildlife or a great piece to build your dream home. With power already accessible to the land it would be easy. Come take a look and see for yourself.